The lead character, a man born of city of Juba, goes by the name of Tracker, he is a tracker, one with skill in seeking out, also hunting and killing, will traverse with horse and feet, spear and sword, bow and arrows, and daggers to hand into perilous expanses upon a labyrinthine quest. 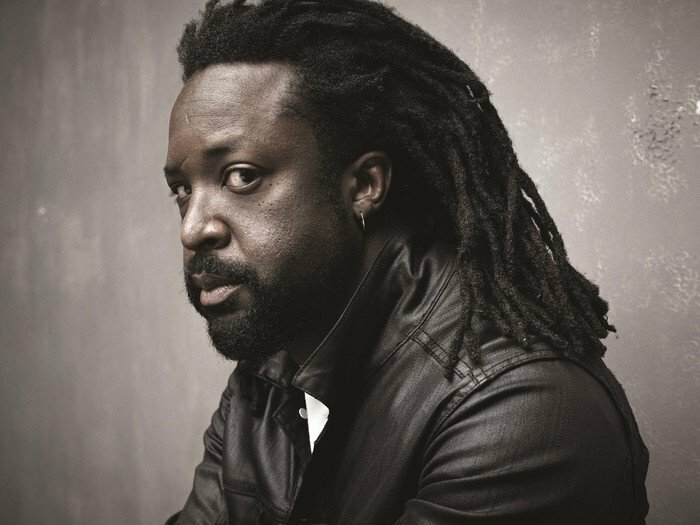 Ancient times are a coming, many displeasing terrible things transpire upon this groundbreaking colossus tale of a world crafted by author Marlon James. You enter at your peril, he will take you on a stupor at times feasting on violence and vulgarities ones you may recoil from in various scenes, a tale that has roots in old tales, Greek tragedies. 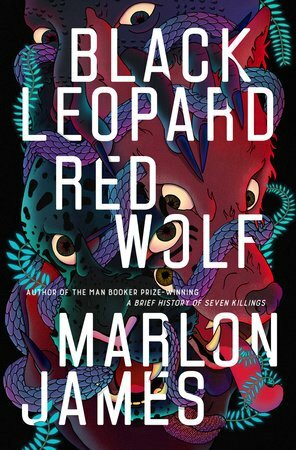 Embrace the force of Marlon James, laid out in lucid potent prose in a sprawling odyssey like quest, in this new epic series that will shake you up.